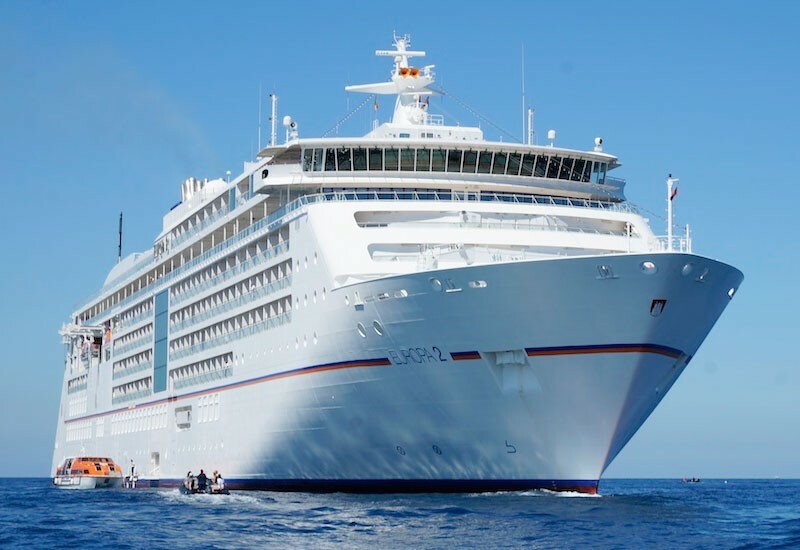 Your cruise on the EUROPA 2 starts on the coast of Florida. After a wonderful day at sea, the palm-lined natural beach beckons with the perfect opportunity for a swim. A tour* will take you to the most attractive places on this lovely island, which is also known as St. Barts and a popular destination for many international stars. Alternatively, head out by motor yacht* to explore the picturesque bays or discover the colourful underwater world by “Yellow Submarine”*, a semi-submarine with a glass bottom. Learn the details of the island’s exciting history on a visit to the Shirley Heights lookout* and Nelson’s Dockyard. Go swimming with stingrays* and get up-close to these gentle creatures. See one of the most active volcanoes in the world on a helicopter flight* to the neighbouring island of Montserrat. The pristine island will welcome you with its enchanting Caribbean feel, excellent swimming spots on the white sandy beaches and the famous Foxy’s beach bar. Take a ride on the traditional Conch Train* and get to know the most southerly point of the USA on the American continent, made famous around the world by Ernest Hemingway. As a sporty option, take a jet ski tour* and, with a little luck, see some dolphins and turtles. The city of old-time jazz will welcome you with its unmistakable charm. Take a guided walk* along the Mississippi through the French Quarter, to the French Market and Jackson Square. Travel back through the history of the south on an excursion* out of the city to experience the nostalgic feel of the famous Oak Alley mansion and plantation house. 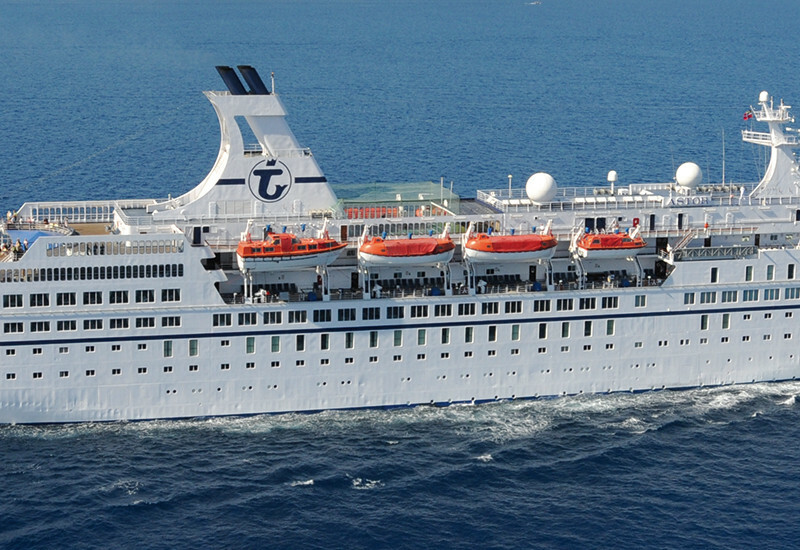 Your cruise on the EUROPA 2 comes to an end in the port city in the state of Yucatan.